Following in the footsteps of her father hip hop mogul Percy “Master P” Miller and brother Romeo, Cymphonique Miller has just landed her own television series for Nickelodeon called How to Rock. Miller stars as Kacey Simon, the popular high school mean girl who loses her A-level status when she finds herself needing braces and glasses. How to Rock is based on the book How to Rock Braces and Glasses by Megan Haston. 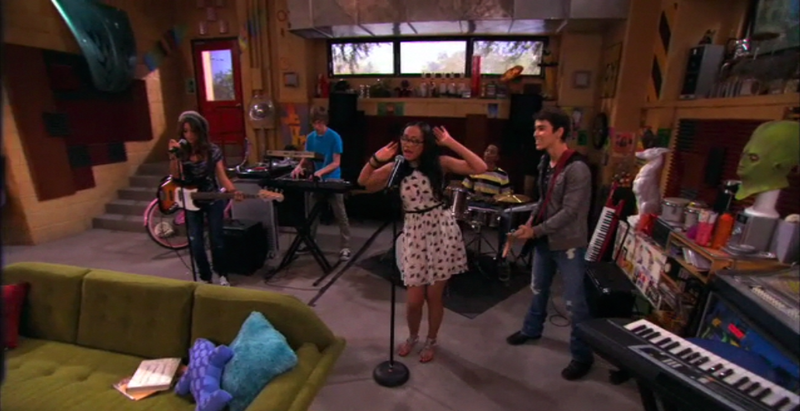 Fans might not know this, but not only does Miller sing, “Only You Can Be You,” she also co-wrote it! At only 15, and with teen stardom a very big possibility, Miller still manages to stay grounded. With famous relatives, it can be hard proving yourself. Miller wants to make it big without help from her family. 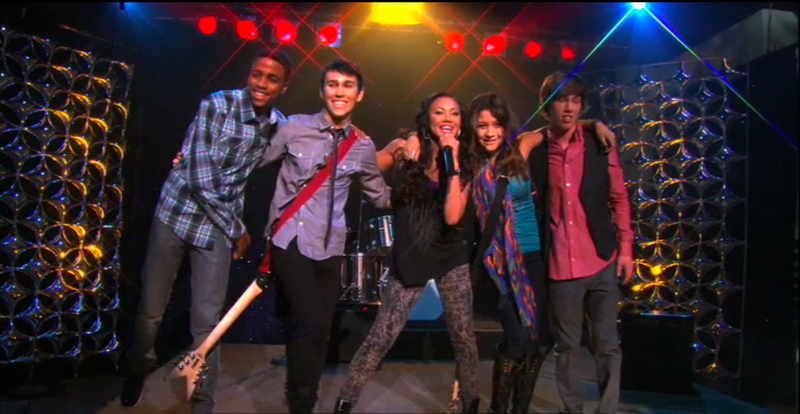 During her audition for How to Rock, she made sure not to name-drop. “I feel good that Nickelodeon was behind me before they ever knew who I was related to.” She says that she wants to prove herself, work hard, and stay motivated. 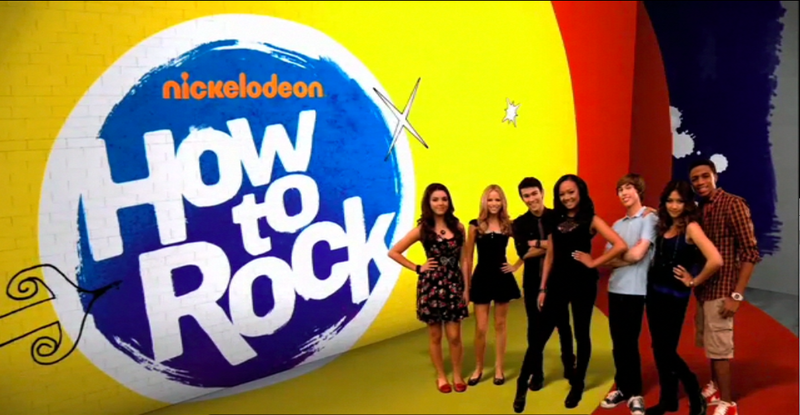 You can catch How to Rock when it premieres February 4 on Nickelodeon. Follow Kristen on Twitter at @kaymaldo and make sure to “like” her on Facebook for more entertainment news!